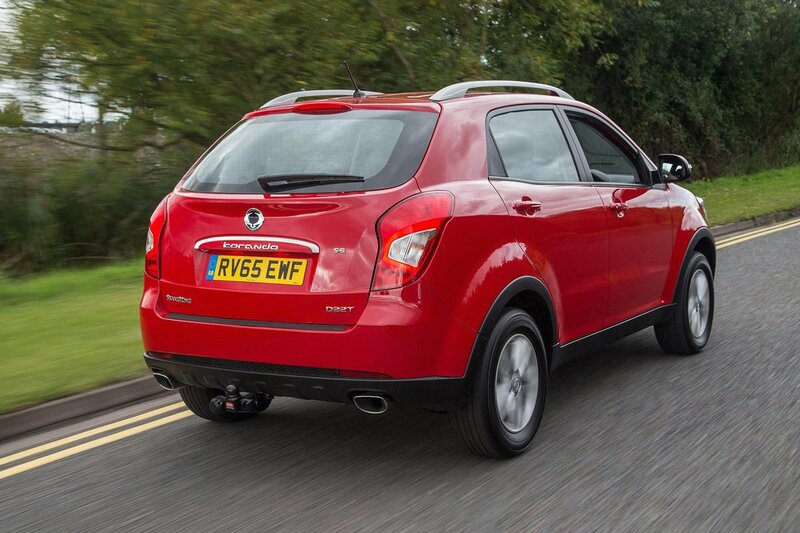 Ssangyong Korando Running Costs, MPG, Economy, Reliability, Safety | What Car? 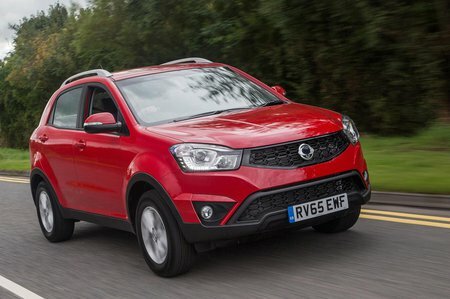 A keen purchase price will no doubt be one of the main draws to anyone interested in the Korando, as its prices significantly undercut any other car of this size, and are more in line with SUVs from the class below; think Nissan Juke or Renault Captur. Even entry-level SE models are well equipped with air-con, alloy wheels, keyless entry, front and rear electric windows, cruise control and Bluetooth connectivity. EX models add rear privacy glass, a touchscreen infotainment system, heated front seats, climate control and bigger wheels. If you go the whole hog and opt for ELX, you can add heated leather seats front and rear, plus sat-nav and even bigger wheels. While autonomous braking isn’t available at all, you do get front, side and curtain airbags along with stability control and hill start assist. 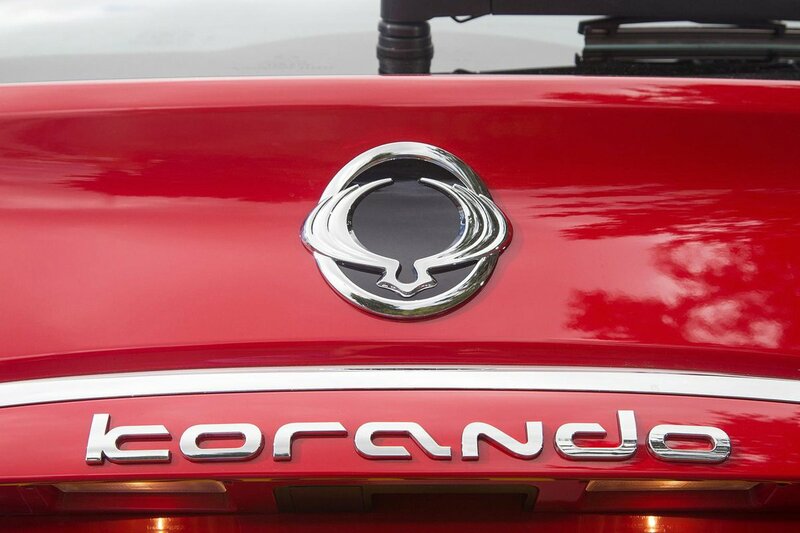 While the Korando is cheap to buy, running it will be more costly. The big engine means a relatively high tax bracket with nothing even getting near the magic 100g/km barrier. Official fuel consumption figures aren’t great either, although the Korando didn’t do too badly on our True MPG tests. It’s by no means class leading, but the real world figures are bearable.